The guild was established in France in 1969 to promote and maintain the Dairy Industry’s professional level. Its 6,000 global members include professional cheese makers, dairy farm owners and manufacturers, marketers and retailers in the field. 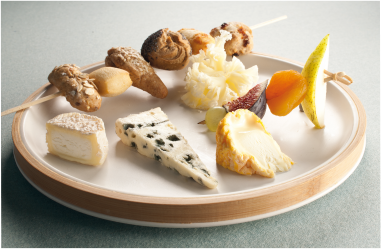 The Guild collaborates with “Confrerie de Saint Uguzon”, a well-established institution formed in 1901, in order to support traditional cheese producers. The Israeli branch was inaugurated in 2014 in the presence of the Guild President and the French Ambassador. Nany Seyman serves as the branch president, which has eight members. 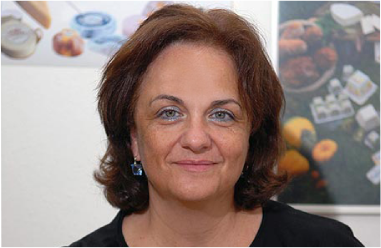 The appointment of the Israeli representatives confirms the ever-growing interest in French cheese in the Israeli market and the appreciation of their quality and excellence.